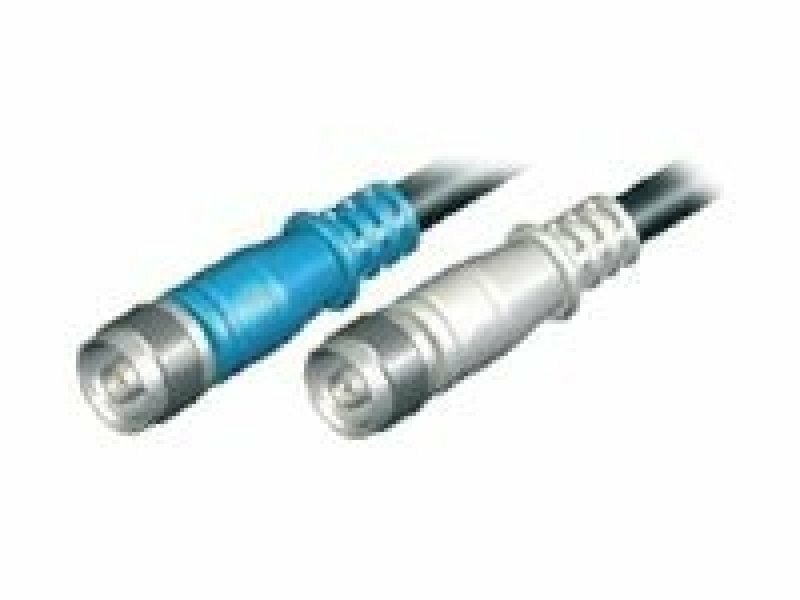 Zyxel LMR 400 1m Low Loss Antenna Cable with N-Type to N-Type Connector. ZyXEL Communications is one of the world's leading suppliers of data,voice and networking products. With both a global reach and local touch,the company provides corporate enterprises,network service providers and carriers,Telcos,small businesses,and consumers with comprehensive,innovative information access products and systems.